Creators of intellectual property should always seek to protect their rights. There are various ways to assert your intellectual property rights, whether it’s filing for a patent for your invention or registering a slogan as a trademark. If you or a family member needs to know more about intellectual property rights in Arkansas, you should consult with an experienced Fayetteville intellectual property lawyer. At Gunn Kieklak Dennis, LLP our team of experienced lawyers can help you assert and understand the many intellectual property rights available in Arkansas. Gunn Kieklak Dennis is here to explain the types of intellectual property rights in Arkansas. 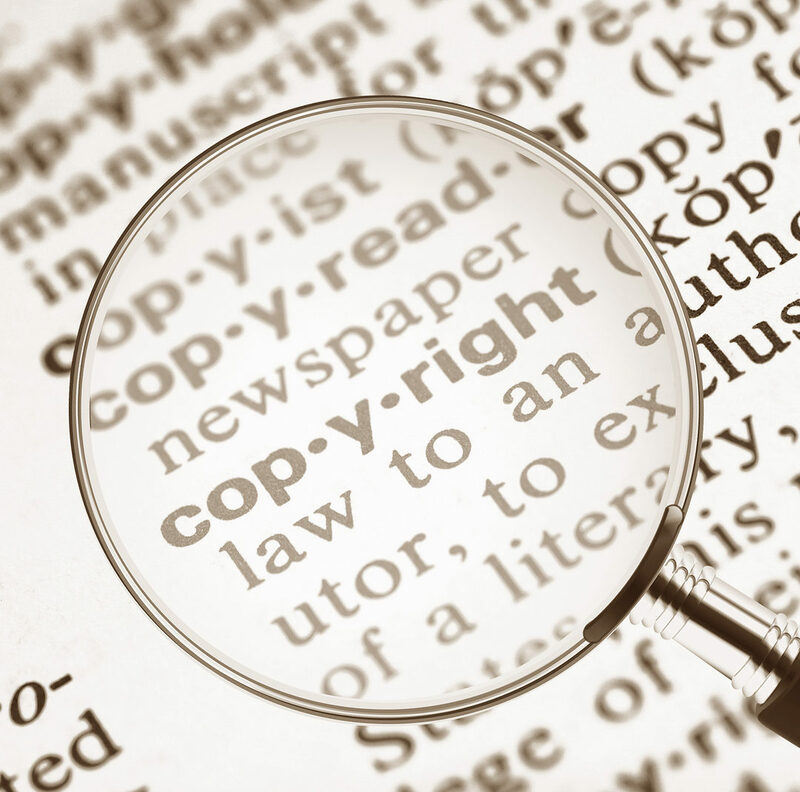 A copyright cannot be used to protect facts, ideas, or methods of operation. If you wish to know more about your intellectual property rights, you should speak to an experienced commercial litigation lawyer. A trademark is a word, name, symbol, or combination of those things that is used to identify goods or services produced by a particular person or company. Trademarks help consumers set your goods or services apart from your competitor’s goods or services. An example of a trademark could be the name of your business or a logo you created for your business. It is important to protect the goodwill of your trademark from infringement or risk losing the support of consumers. Before you attempt to register a trademark with the Secretary of State’s office in Arkansas, you should perform a trademark search. A trademark search is conducted to discover any other trademarks that may be too similar to the one you are trying to register. If you complete a search and your entire trademark or portions of your trademark are too similar to another registered trademark, your trademark application may be denied. The primary protection that trademarks provide is being able to prevent others from using your trademark without your consent. For example, if someone uses your trademark to brand their own line of counterfeit goods, you can file a lawsuit against them to seek damages. Additionally, if a person or entity is using a similar logo and selling goods that are similar to yours in the same geographical areas as you, you may have the right to file an injunction against them. An injunction is a court order used to stop certain behavior or require a party to take certain actions. A trademark is different from a copyright because the owner of the trademark must continually use the trademark to avoid losing the rights to it. On the other hand, a copyright continues to exist after the work is made, even if you no longer distribute the work or make money from it. A patent is a property right available to inventors to protect their work from being duplicated or sold by other parties without their consent. According to the U.S. Patent and Trademark Office, your invention must be “new, nonobvious, and useful” to qualify for a patent. You also must describe all portions of your invention and how it operates in detail to secure a patent. Owners of a patent can authorize other parties to reproduce their invention or lease their invention to businesses and other entities. However, to get a patent, you must tell the patent office your formula or process. Some businesses may prefer to keep their secrets to themselves and seek protections as trade secrets rather than seek patents for their processes or products. If you need help protecting your intellectual property rights, you should contact an experienced Fayetteville intellectual property attorney. At Gunn Kieklak Dennis, LLP we are dedicated to ensuring that you and your business receive the legal representation that you deserve. Our attorneys have extensive experience dealing with intellectual property litigation, and we will use that experience to help protect your intellectual property rights. To schedule a confidential consultation, call us at (479) 439-9840, or reach us online.